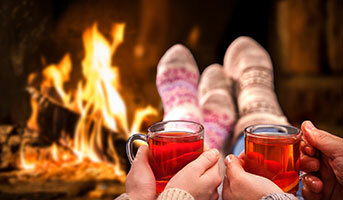 Energy bills often increase over winter as households have increased costs in keeping warm. However, there are some ways you can keep those costs under control. At Genesis, we believe knowledge is power, so take a look at these tips below for keeping your winter electricity bills in check. You might be surprised to know how much each one of your electrical appliances costs to run. Being aware of which everyday household appliances have higher running costs is a good way to avoid higher energy bills. 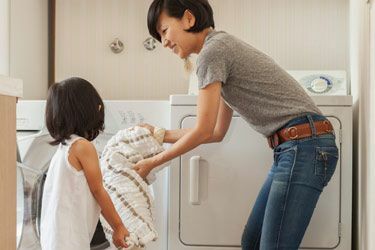 By using your dryer properly, drying clothes outside when you can and taking care you can save up to $130 per year. Energywise.govt has a good power usage calculator for your appliance running costs here. Appliances with the most energy stars are the most efficient to run. When purchasing a new appliance make sure to look for the energy rating sticker. It tells you how many kilowatts each appliance will cost per year to run. Heating water is expensive. People have hotter, longer showers in winter. 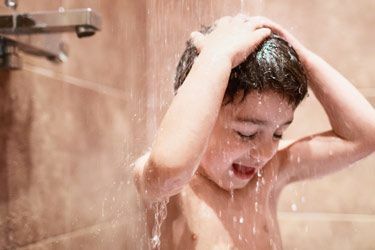 Reducing shower time can significantly help save on those energy bills. A 15 minute shower costs around $1 (4). For a family of four that's $4 a day or $1460 a year. If everyone in the family reduces that to five minutes you could save 66% on your hot water bills for showers – that's a saving of around $950 a year. Heat pumps are one of the most energy efficient electric heating options. If you use a heat pump instead of an equivalent electric heater in your living space can save you around $500 a year. According to energywise.govt.nz (5), a heat pump used 6 hours per day for 6 months of the year with an energy output of 6kWh will cost around $400 per year to run. However you need to use it wisely. Make sure you keep your heat pump set between the recommended 18ºC - 20ºC, anything over that and you'll be paying more than necessary for your power. Read further tips about using your heat pump more energy efficiently here. Reading your own power meter keeps you in charge of your own electricity usage and can help you save money if you can alter your habits through knowledge of how and when you use electricity. If you have a smart meter, you only pay for the exact amount of electricity you use each month because it eliminates ‘estimated' bills. This means there's less chance of a surprise in your monthly bill. Learn how to read your own meter here. If you are a Genesis customer it's simple to keep track of your usage. Simply download the Genesis Mobile App on your smartphone and log in. You can check usage, pricing, pay your electricity bills or order more LPG. If you have a smart meter, the App allows you to track how much electricity you use each hour and each day, which can help you manage your energy spend.